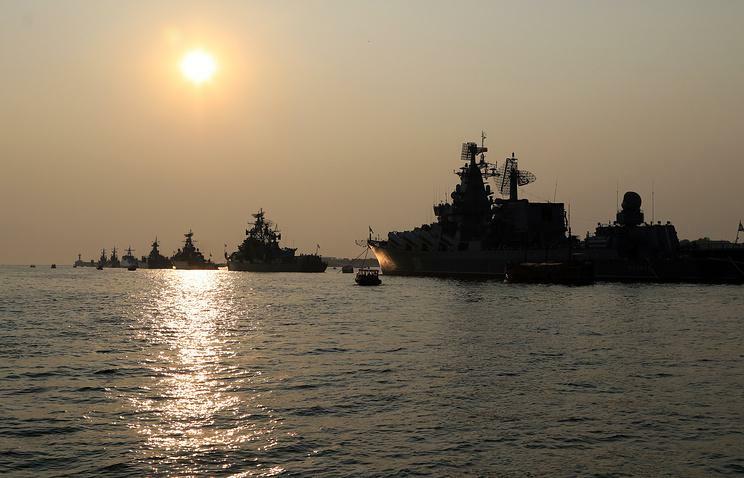 Black Sea Fleet warships of the Russia are out in the sea due to Ukraine’s missile shooting. This was reported by a source in the forces of the occupied Crimea to RIA News on Thursday. "The warships of the Black Sea Fleet, integrated in the Air Defense system in the Southern Military District, were located near the west coast of Crimea for the time of Ukraine’s military drills scheduled for 1-2 December. Ship calculations of Russia’s Air Forces are on high security regime," the source said. The group of Black Sea Fleet ships went out to the sea to actually provide a near-line of anti-aircraft defense, according to him. "Ship anti-aircraft fire weapons are aimed for destruction of heavy anti-ship cruise missiles. Together with land anti-aircraft defense units on the peninsula, the ships are building a practically impervious barrier to enemy missiles," the source said. Earlier it was reported that military drills started in Southern Ukraine. There was no reaction from Russia yet, but Ukrainian military is ready for any scenario.